Besides providing location info and anti-theft / theft recovery measures, did you know GPS Trackers can also help to increase your business revenue? If you use a vehicle (or vehicles) for your business, additional data can be obtained from the travel history logs. 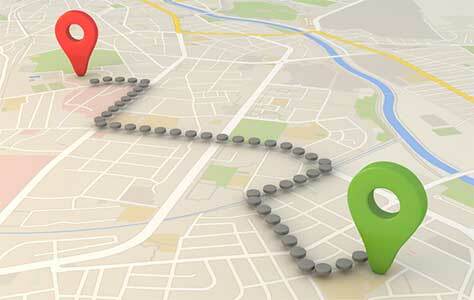 Vital business information can then be easily viewed by using the GPS tracker reports from the Live Tracking system. The GPS tracker reports can be accessed via the fleetminder Live Tracking system and going to the Reports link on the top menu bar. 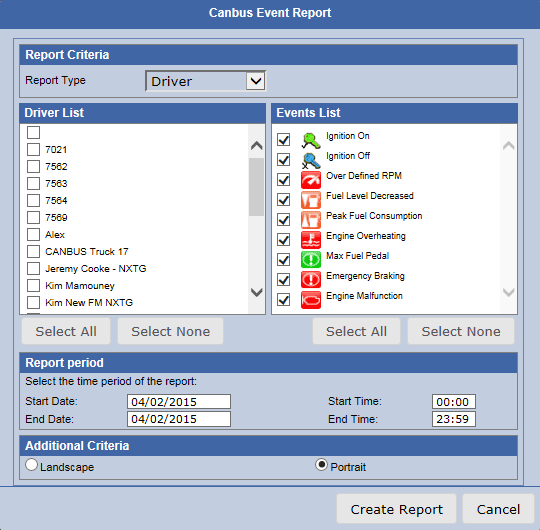 There are several GPS tracker reports under this section which provide information on various parameters of the Engine Control Unit (ECU) of the vehicle to the user. As you can see GPS tracker reporting provides a range of useful data to increase revenue and reduce vehicle costs.